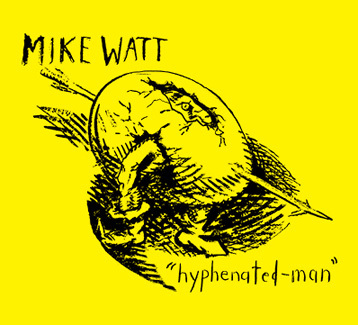 mike watt + the missingmen "north american hyphenated-man tour 2011"
"north american hyphenated-man tour 2011"
my third opera "hyphenated-man" is out now on my own clenchedwrench label. 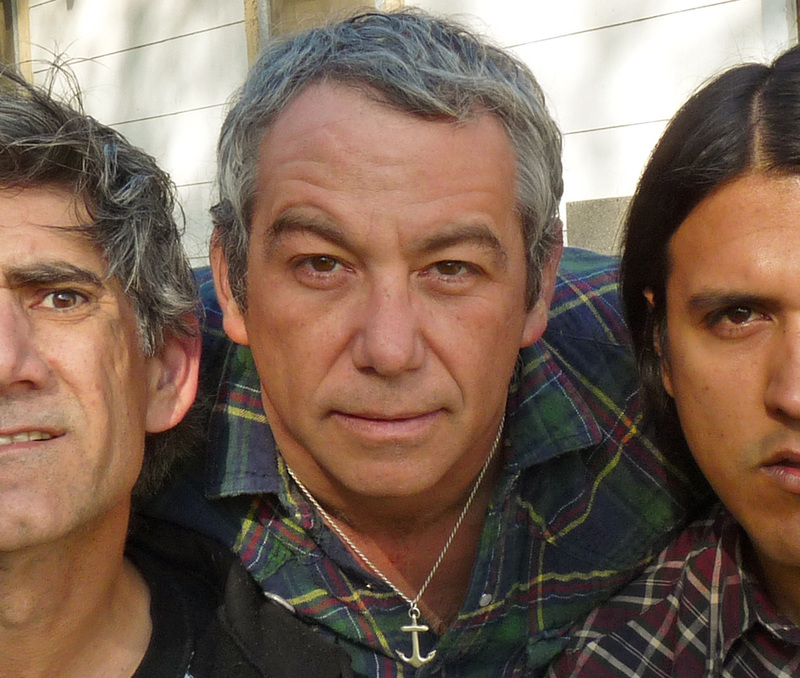 the japanese release was through parabolica back on october 6, 2010 and a week later me and my missingmen (tom watson on guitar + raul morales on drums) supported it w/our "hyphenated-man in japan 2010" tour where we preformed it at fifteen of the twentytwo gigs there. we've done it twice since then, in west l.a. and england. time now to work the piece fiftyone times in fiftytwo days both in our home land and canada - can't wait! joining us for ten of the dates (march 16 -25) are our good buddies from tokyo, lite and they'll be playing some new tunes they've just cooked up - yatta!